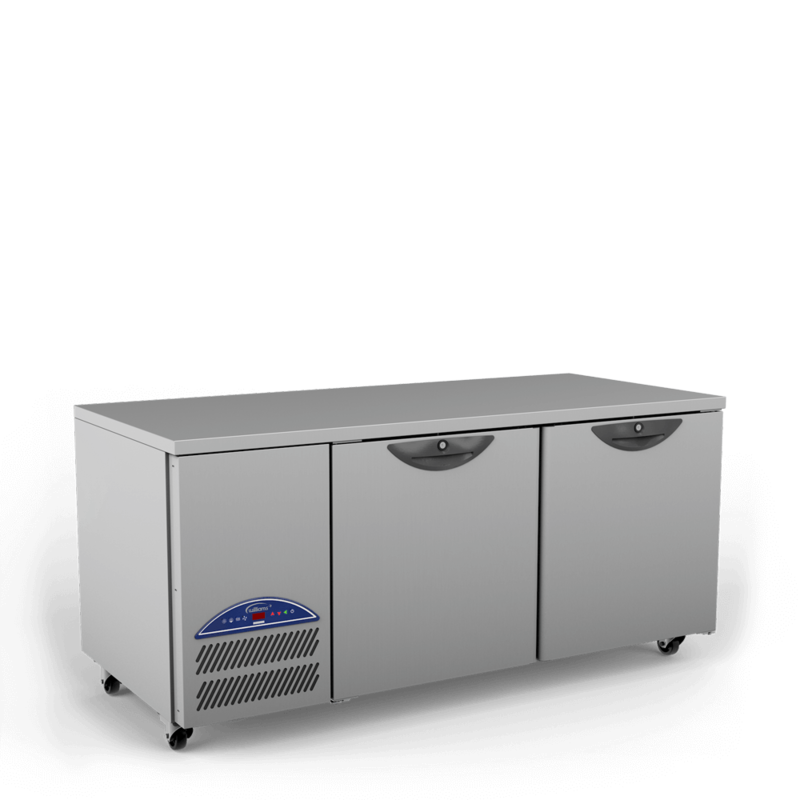 Emerald E2U is a high-performance two door refrigerated gastronorm counter, able to accommodate wide GN 2/1 trays. 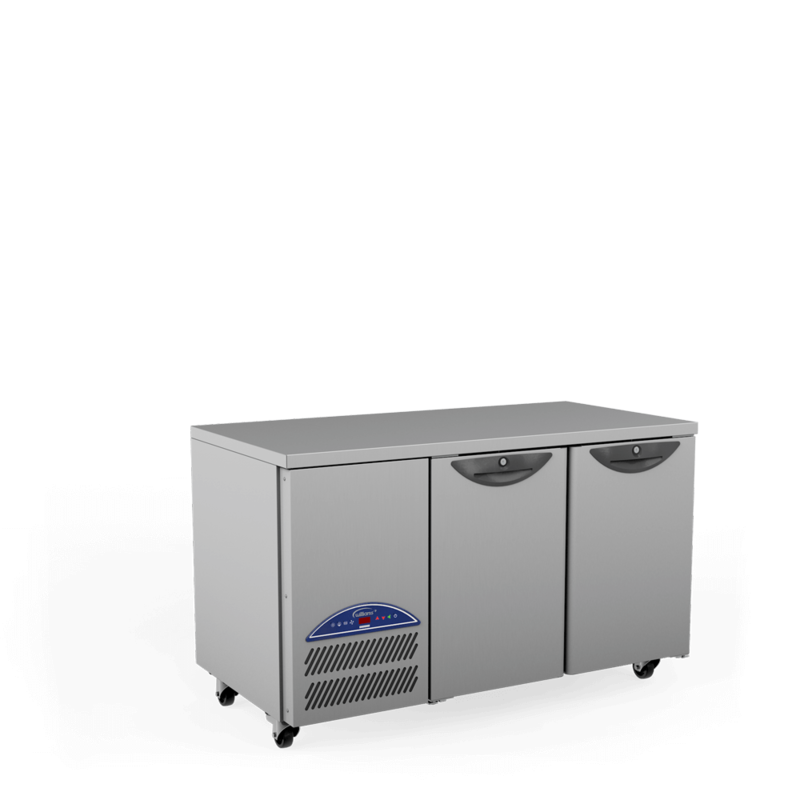 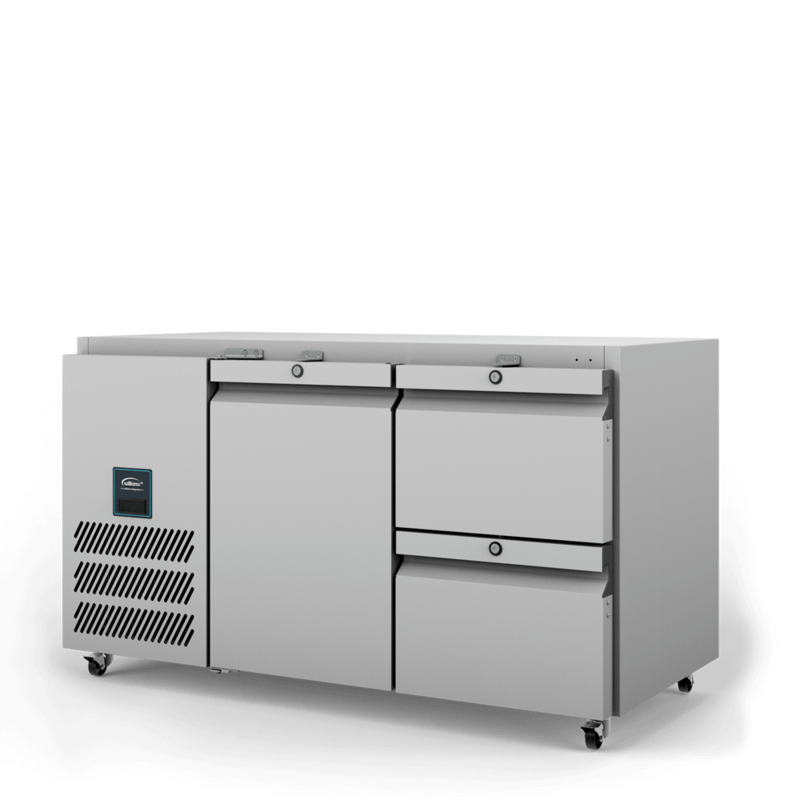 The Emerald E2U is a high-performance two door refrigerated gastronorm counter, able to accommodate wide GN 2/1 trays. 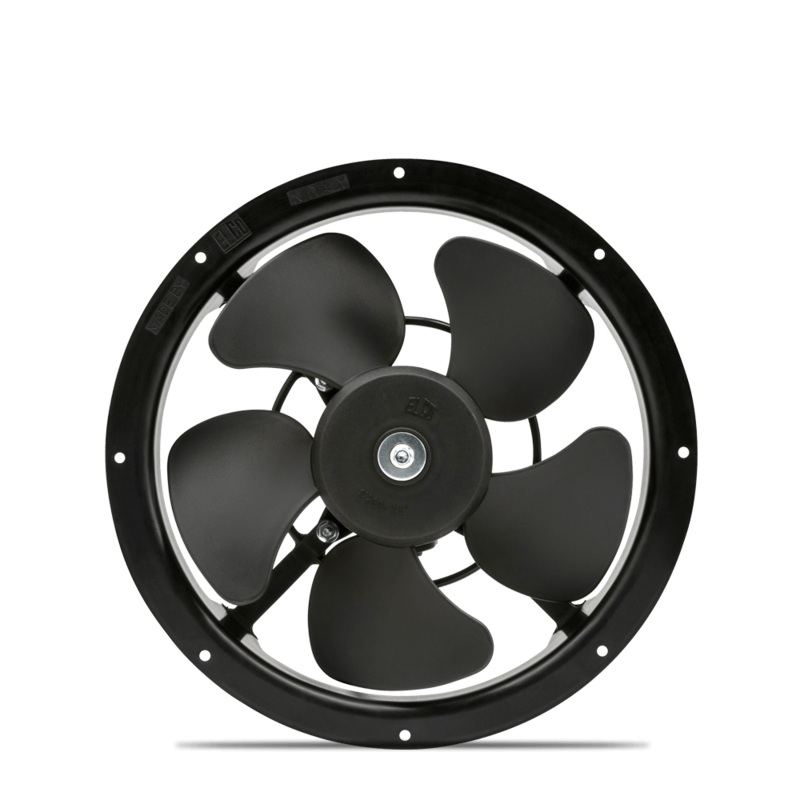 Simple to control and maintain, it combines reliability and efficiency and provides great performance. 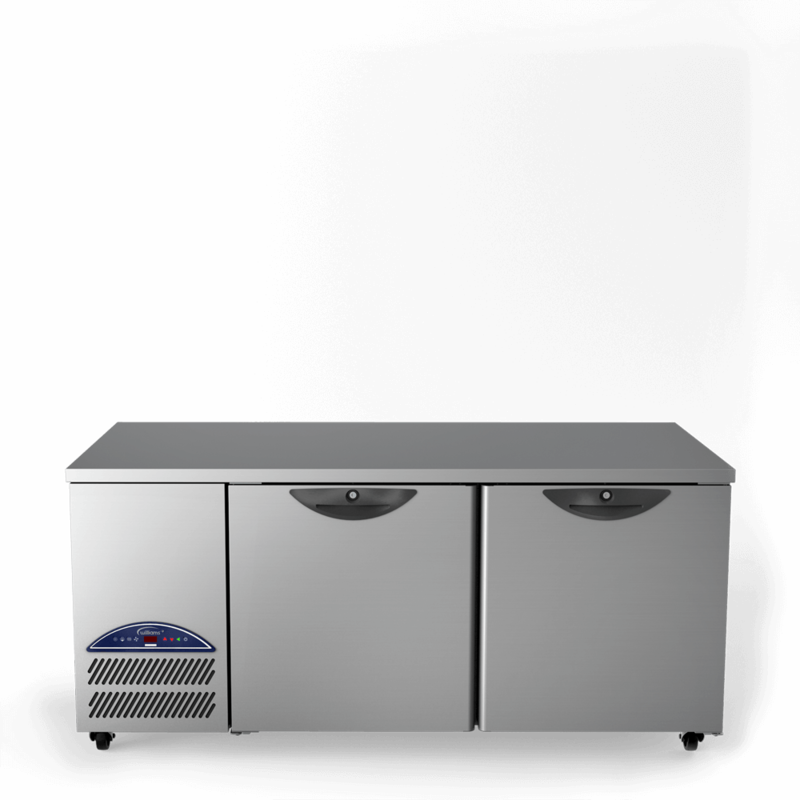 The stylish, high performance Opal two door gastronorm counter offers great performance, reliability and efficiency. 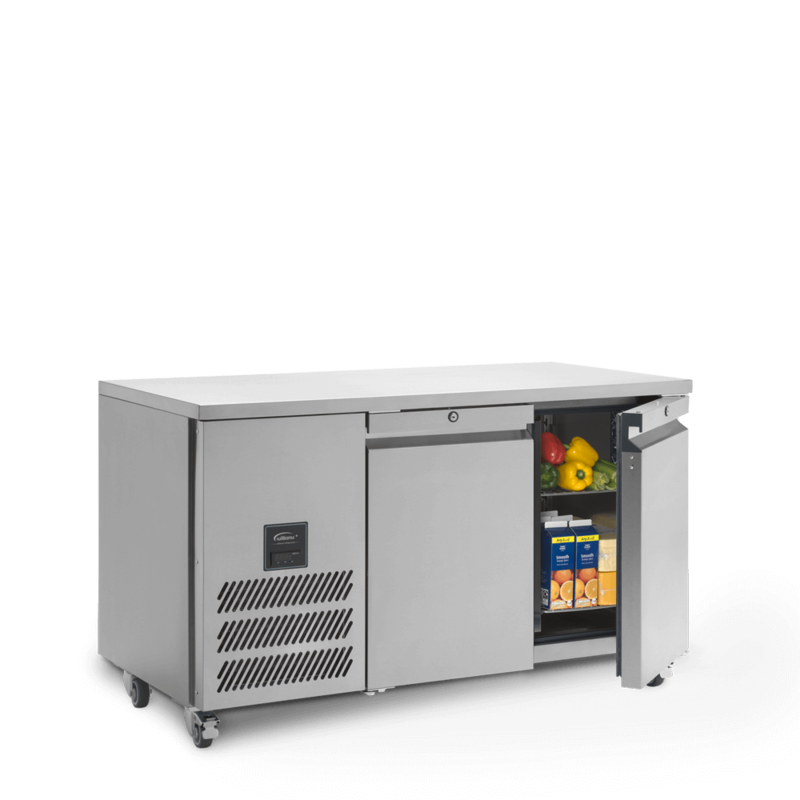 The sleek Jade JC2 is a two door refrigerated gastronorm counter combining reliability, efficiency, performance and great value. 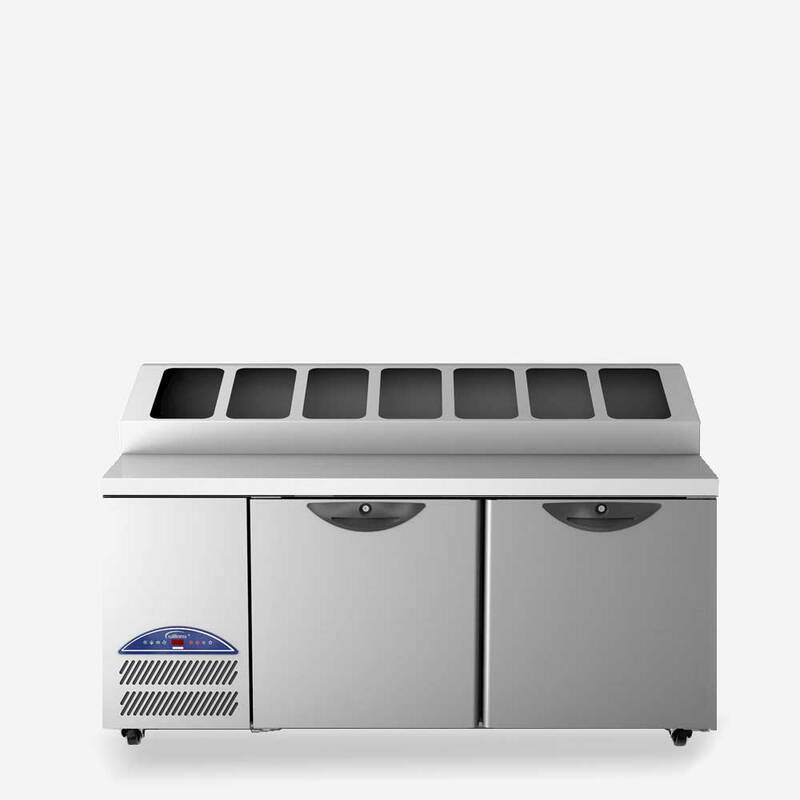 The Jade JBTC2 is a two door biscuit-top gastronorm counter with no worktop, designed to fit neatly below a stainless steel prefabricated worktop.